Warner Bros. Interactive Entertainment has announced Batman Arkham Knight, the conclusion to the series of Batman: Arkham Asylum and Batman: Arkham City. BURBANK, Calif.–(BUSINESS WIRE)–Warner Bros. Interactive Entertainment and DC Entertainment today announced Batman™: Arkham Knight, Rocksteady Studios’ conclusion to the series of award-winning, best-selling titles Batman™: Arkham Asylum and Batman™: Arkham City. 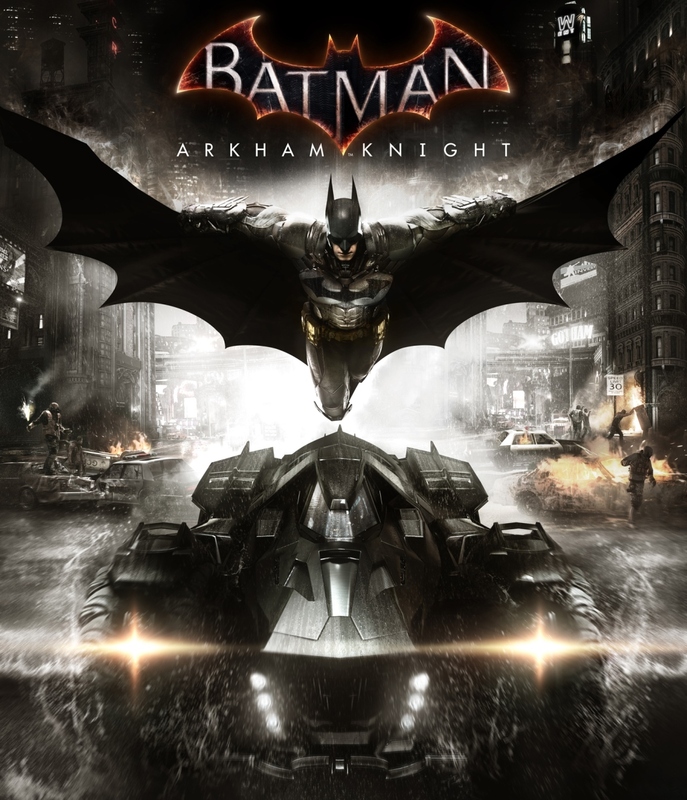 Batman: Arkham Knight is based on DC Comics’ core Batman license and will be available exclusively for the PlayStation®4 computer entertainment system, Xbox One, the all-in-one games and entertainment system from Microsoft, and Windows PC. The game is scheduled for release worldwide in 2014.